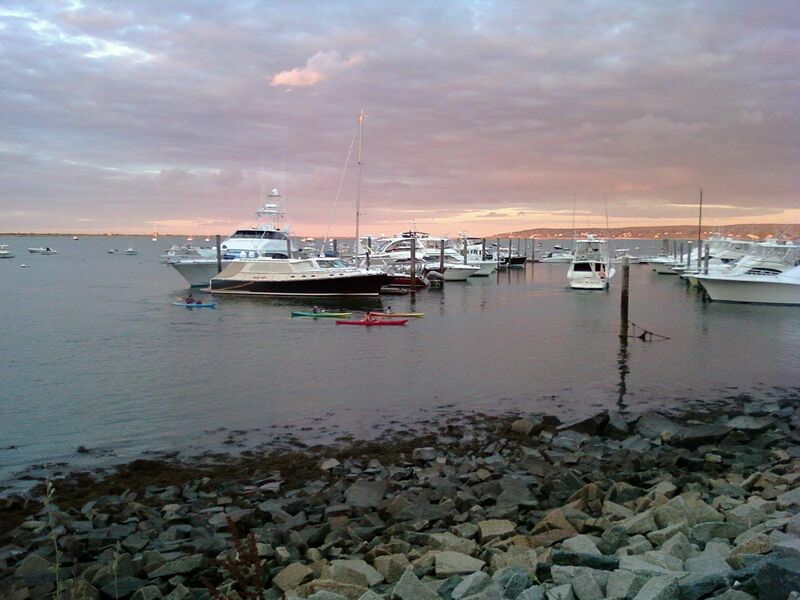 Weather Rain starting tomorrow afternoon. 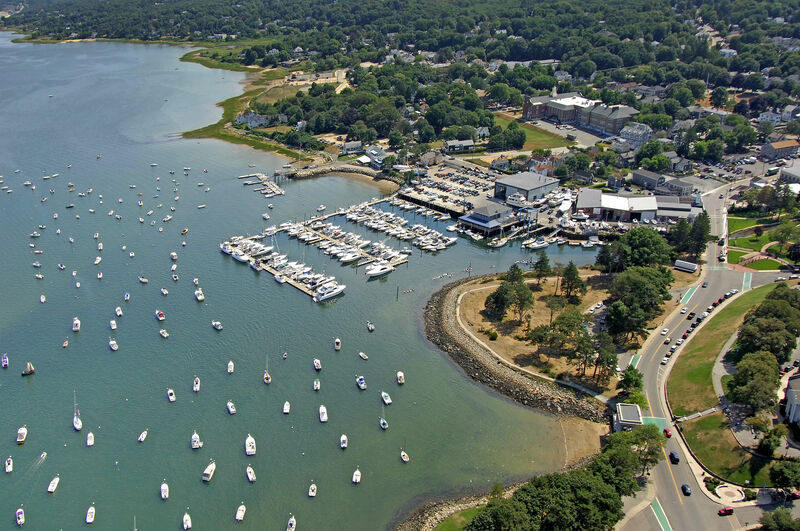 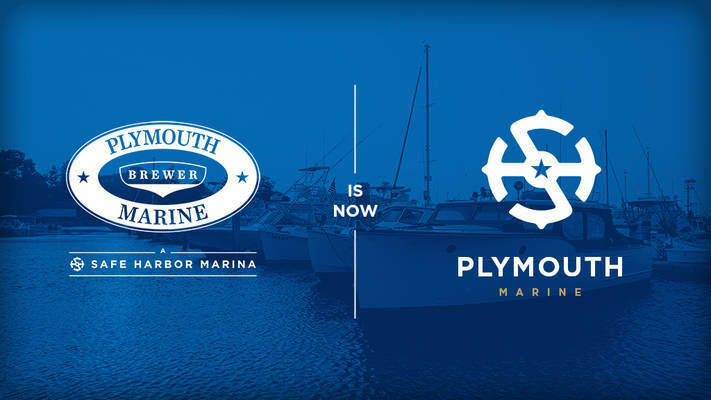 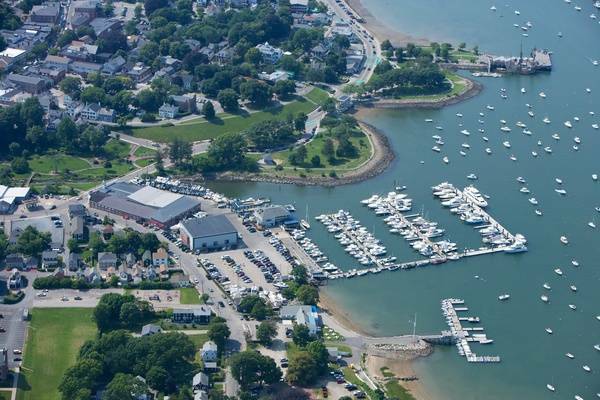 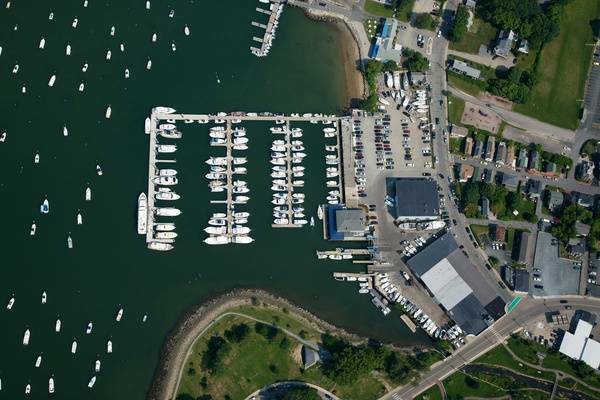 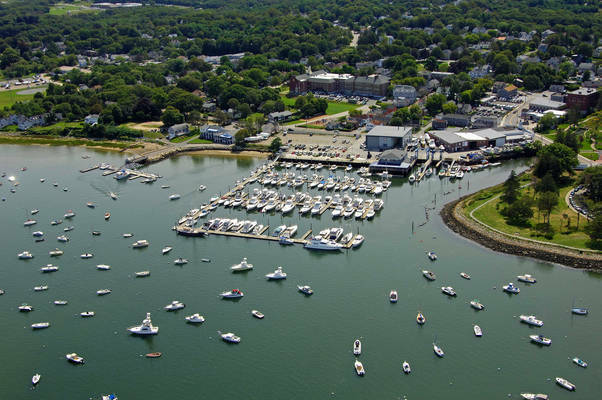 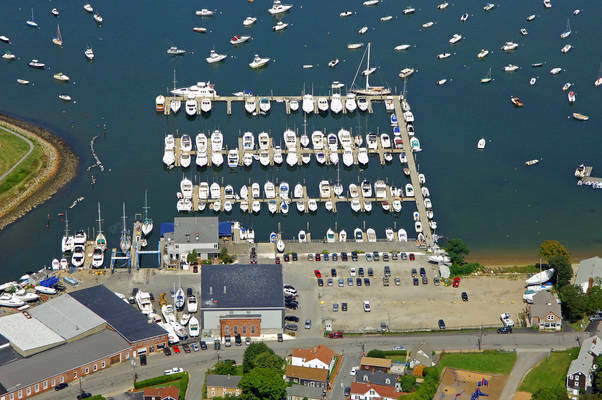 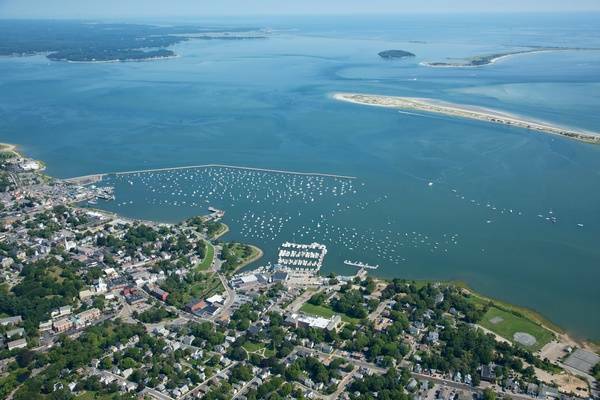 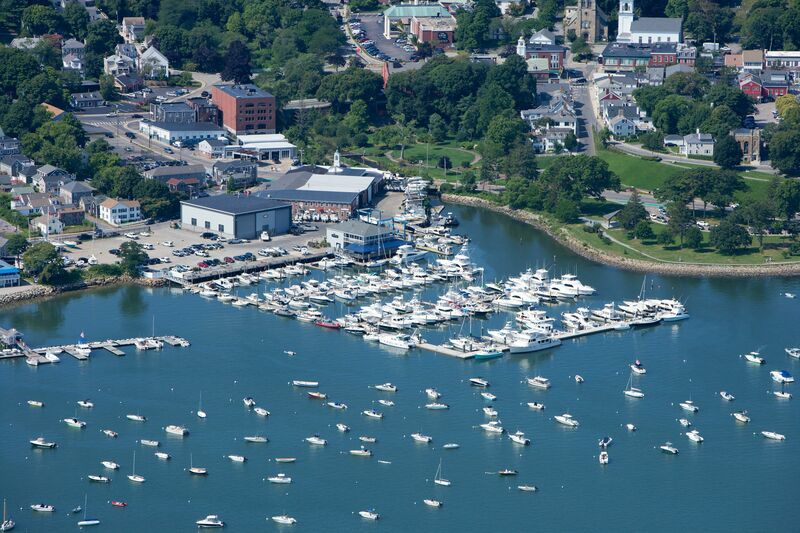 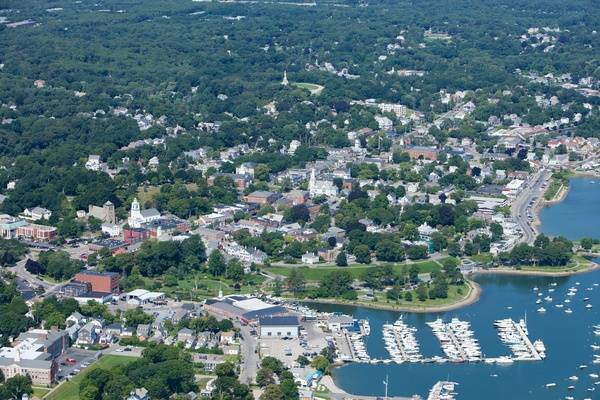 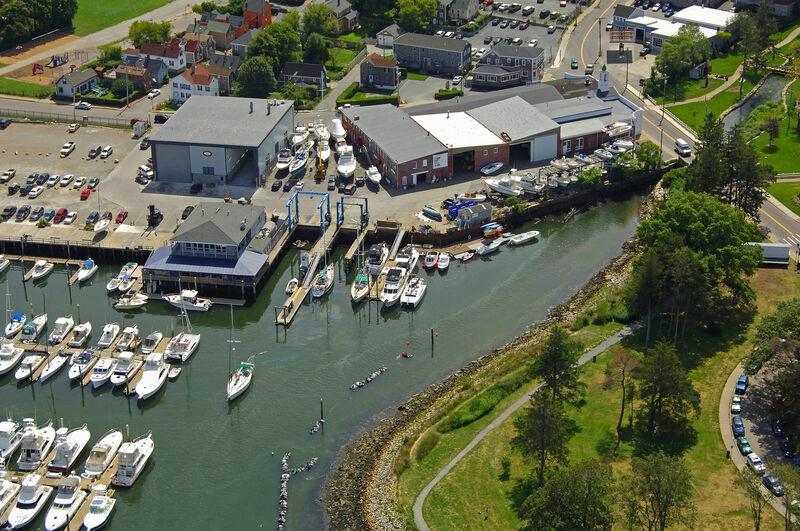 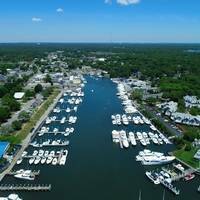 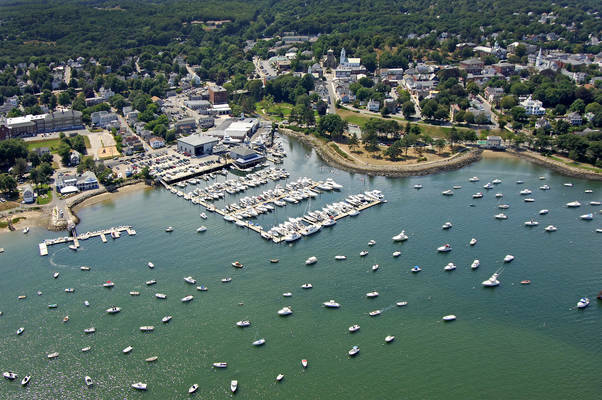 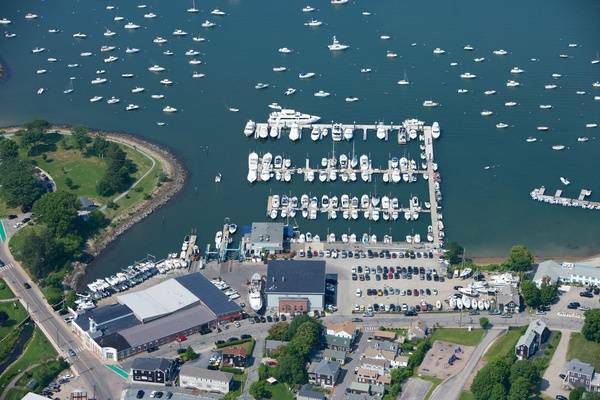 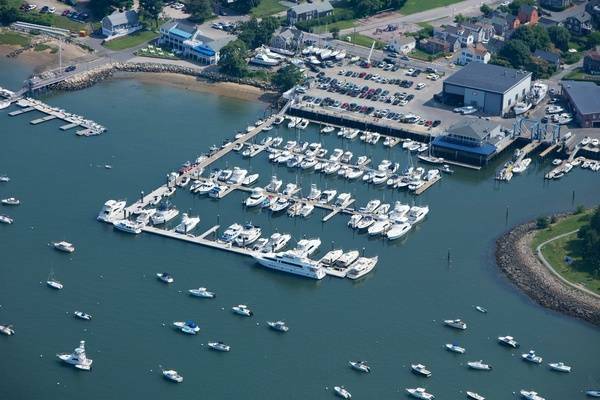 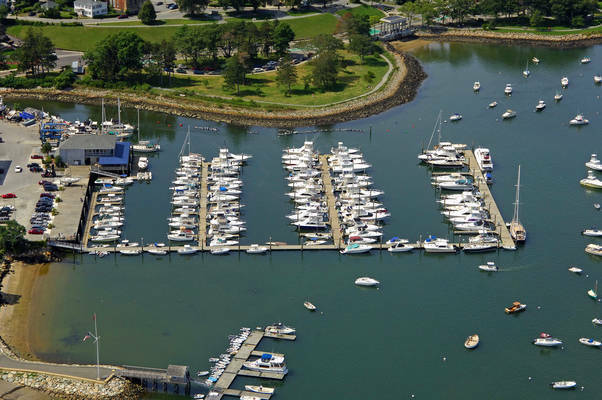 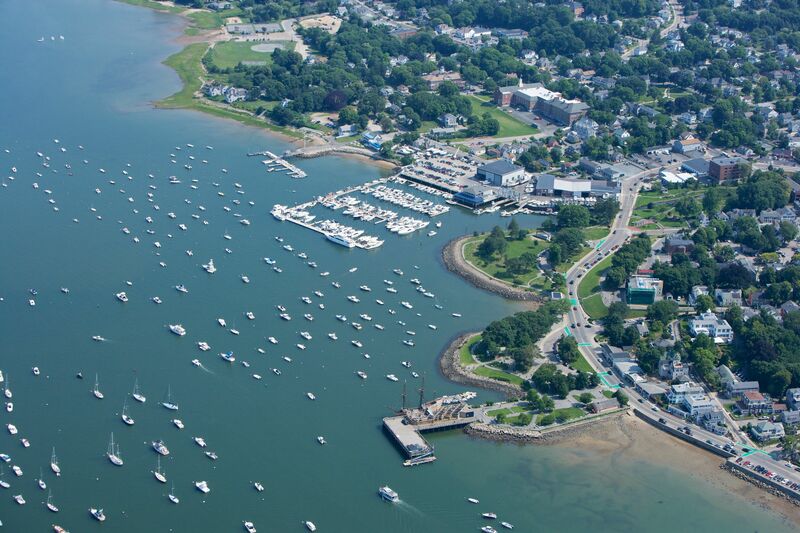 Previously known as a Brewer Yacht Yard facility, Plymouth Marine is now proudly owned and operated by Safe Harbor Marinas after the two companies merged in 2017. 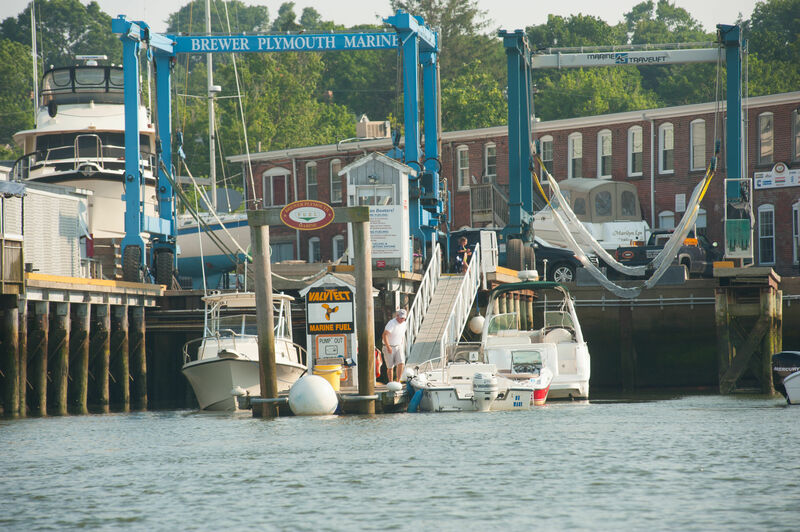 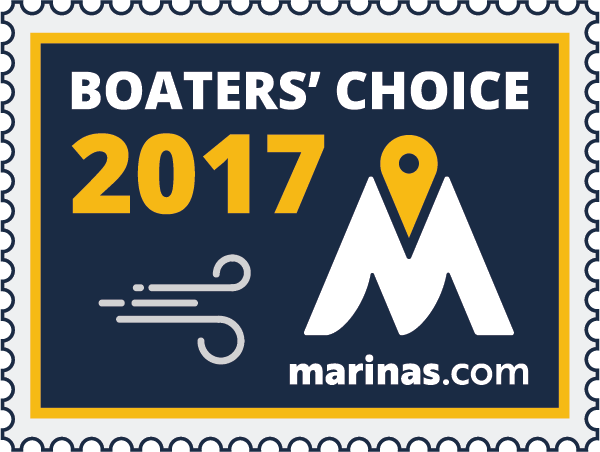 In addition to providing quality service work year-round, Plymouth Marine offers first-class boater amenities in our full-service marina. 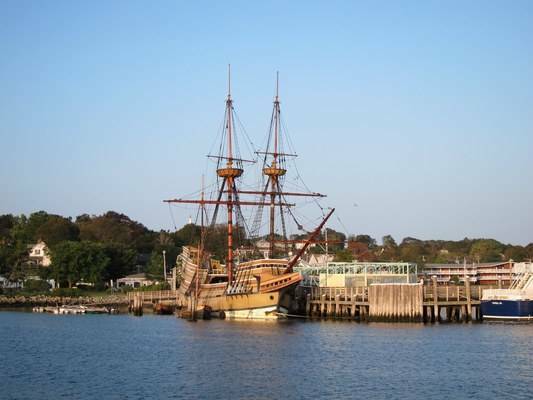 The marina is just a few feet from the floating replica of ‘The Mayflower’, moored where the pilgrims arrived almost four centuries ago. 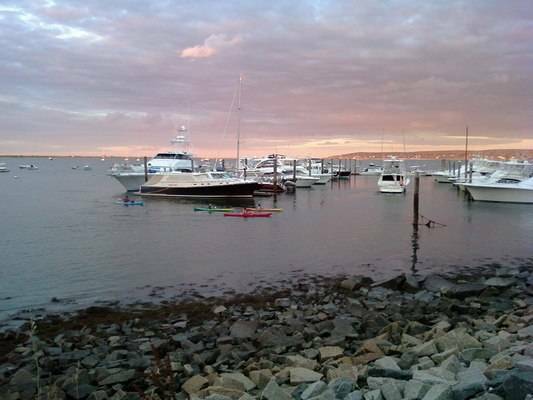 The marina hosts over 1200 transient vessels each season. 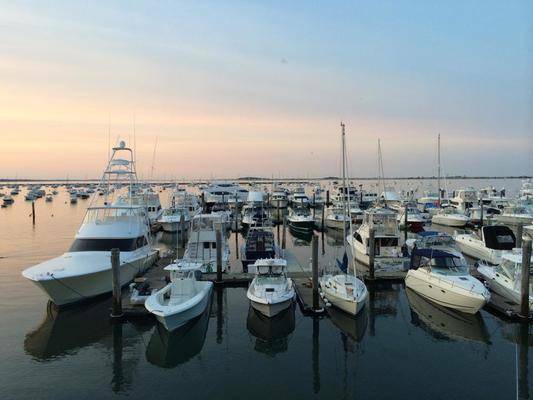 We invite you join us for just one night or for the entire year! 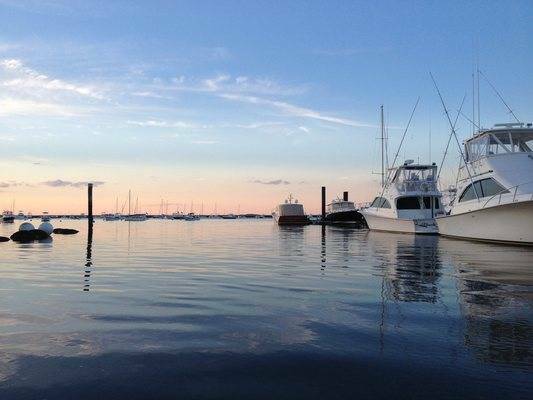 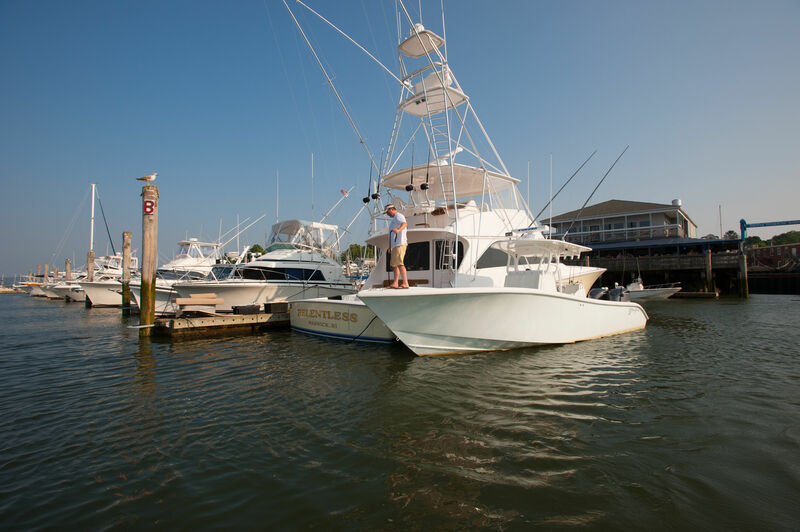 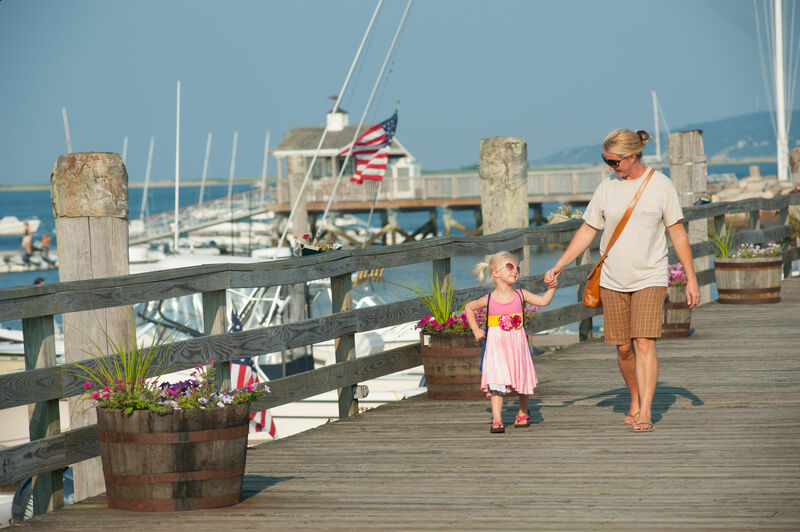 Plymouth Marine also offers the premier full-service yard on Cape Cod Bay. Our highly skilled service teams have specialties in engine, mechanical and systems repairs, fiberglass work, Awlgrip refinishing and rigging. 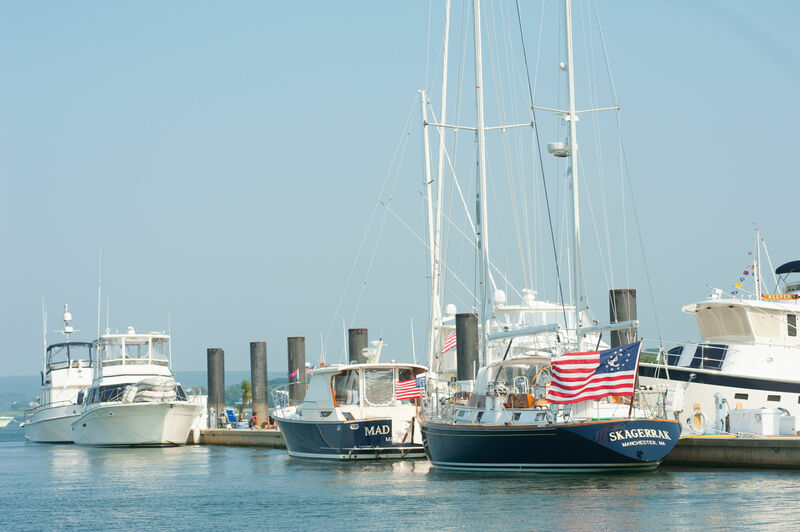 We’ll run with good staff. Thank you for your great review and for choosing Plymouth Marine. Please come back and see us again soon. Happy boating! 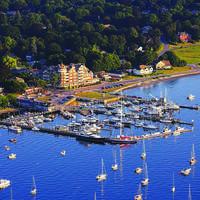 Very convenient location and attentive staff. Great location, service and facilities...we'll be back next season! 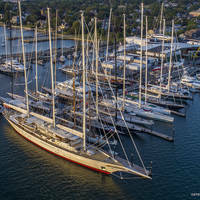 The facilities and staff were fantastic! 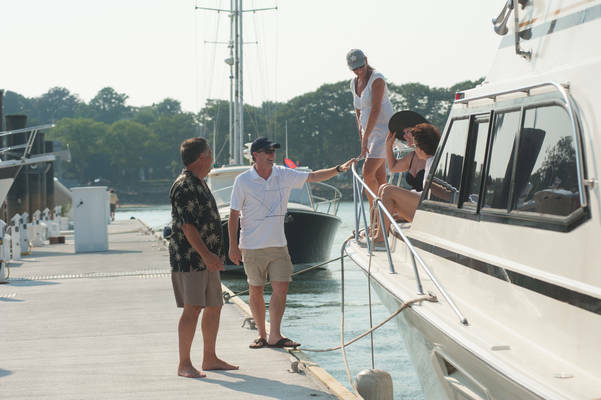 Our dockmates were very friendly. 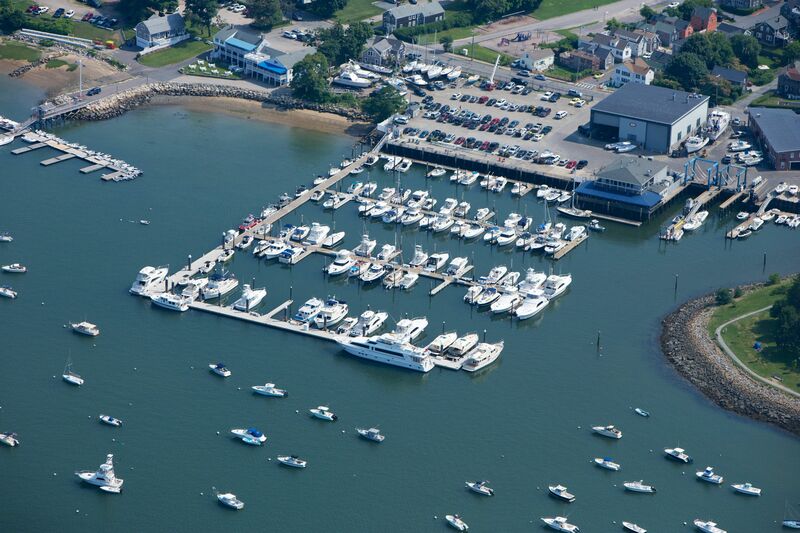 Located in a beautiful harbor. Definitely plan and returning. 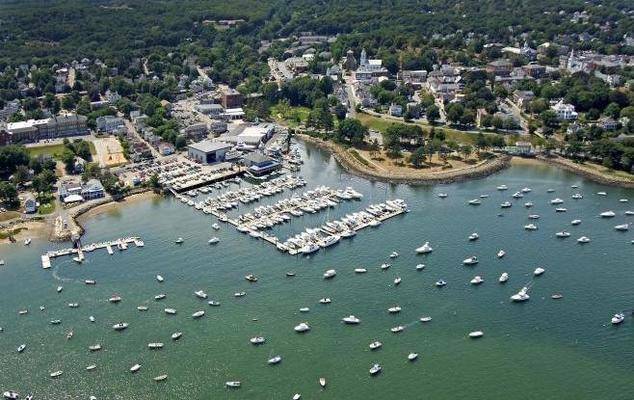 The marina and facilities are great! 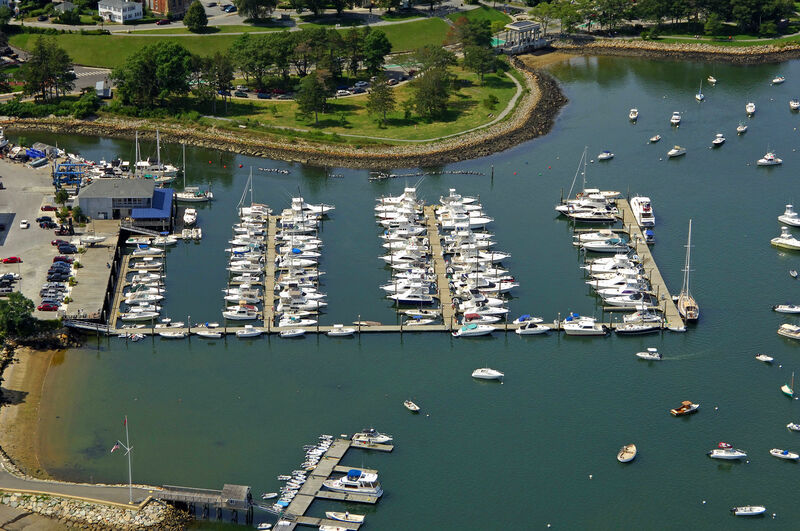 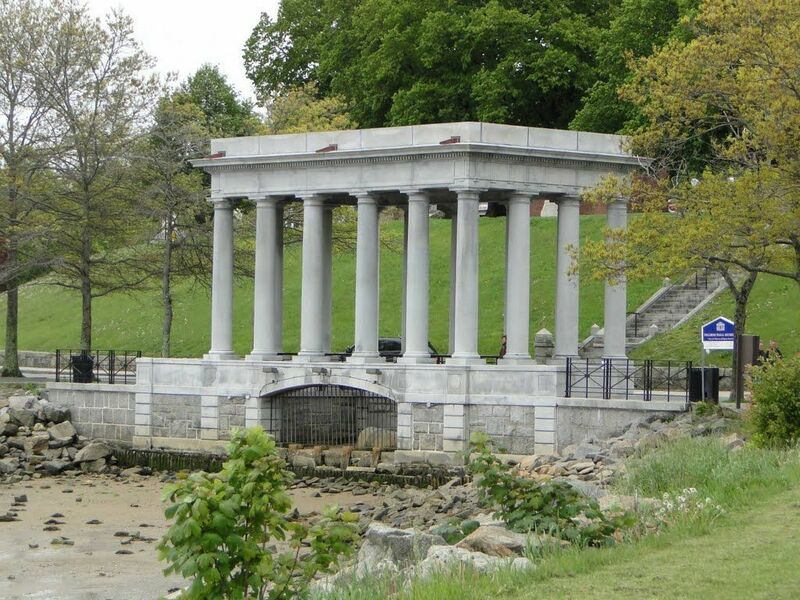 The location can't be beat....close to the waterfront!